The federal tax Form 1099-MISC is an information return used by business owners to record and report various types of payments made to others. The Internal Revenue Service provides specific instructions about what to include on the form and how to file a copy with the agency and distribute copies to those you paid. This form is used for business only and is not for any personal payments you may have made to others. To fill out the 1099-MISC form you will need the tax number of the recipient. For individuals, this is generally a Social Security number. For some businesses, it is a tax identification number assigned by the IRS. The recipient's full postal service mailing address is entered on the form and an account number if applicable. The IRS stresses the importance of putting the amounts paid out into the correct box on the 1099 form. If you look it over carefully before beginning, you will notice that besides the boxes for the payer's and recipient's identifying information, the form contains 19 slots or spaces for additional information. Each is clearly marked with the type of information to enter. For example, Box 1 is marked "Rents" and is to be used if you paid anyone $600 or more in rent during the tax year. Some examples of types of rent include real estate, equipment rentals and pastureland for farmers. Spaces are provided to report diverse types of payments. For example, if you hired contract workers who earned more than $600 individually, you would use Box 7 to report the wages paid. Box 2 is used to report any amounts of $10 or more you paid in royalties on property, which can range from mineral rights to trademark usage. Box 5 is used by fishing boat operators. Payments for health care and medical services totaling $600 or more are reported in Box 6. Box 14 is used to report payments of $600 or more made for the services of an attorney. The form also includes space for payment of dividends and crop insurance, among other things. In Box 3, you report any payments you made that do not fit in one of the other boxes on the form. Box 4 is used to record and report any federal income tax you withheld from money paid. Boxes 16, 17 and 18 are used to record any state tax withheld, the location and state income total. Give each person or organization for which you completed a form Copy B and Copy 2 of the document. 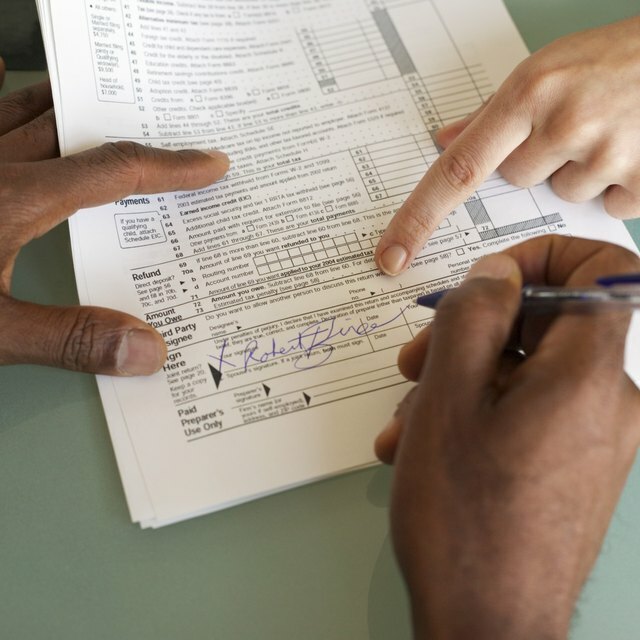 If you file paper forms, send clear legible copies of Copy A to the IRS. Forms that cannot be read by the agency's scanners may result in a penalty to the filer. It is suggested you use the IRS's FIRE process, which stands for "filing information returns electronically." Also, check with your state revenue agency to see if you must file copies in the state(s) where you conduct business. Internal Revenue Service: Am I Required to File a Form 1099 or Other Information Return?